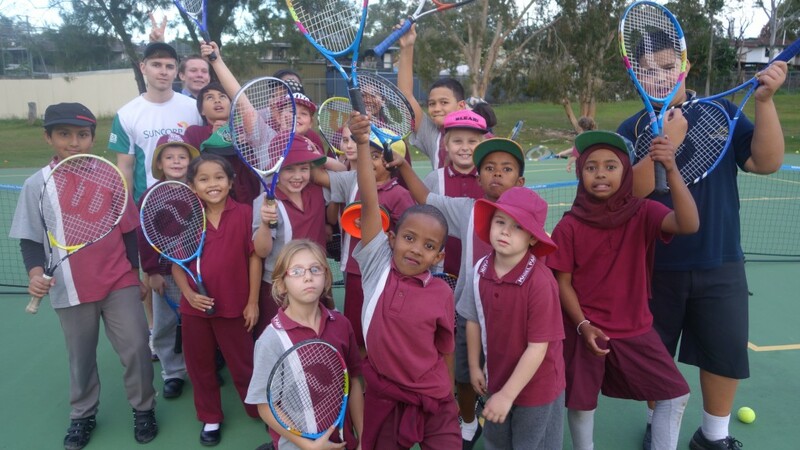 Return Serve is a not for profit organisation dedicated to developing healthier lives and brighter futures through sport. 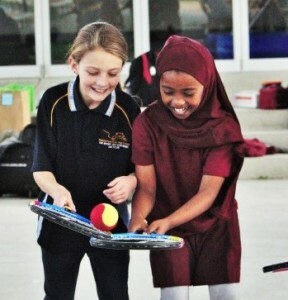 We do this through sustainable, community-driven sporting programs and coaching pathways for people of all abilities and backgrounds. We have two core programs. 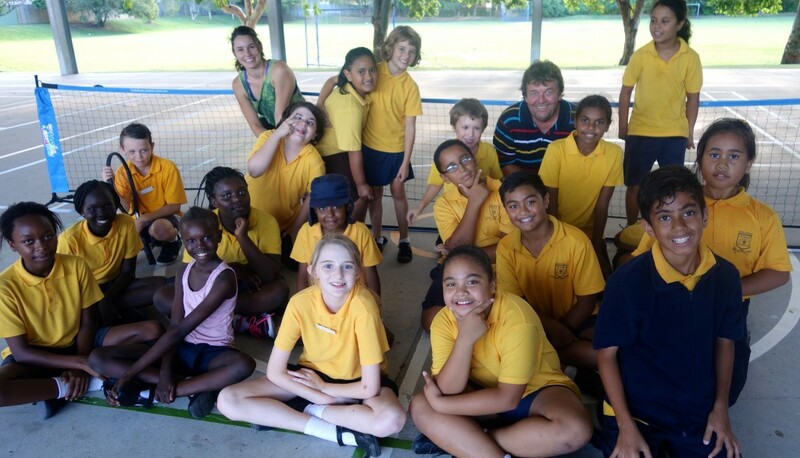 Our ‘Play’ program is dedicated to engaging groups of all abilities and backgrounds and providing them the experience of sport. Our ‘Learn’ program is focused on developing vocational skills and providing qualification and training pathways for our volunteer coaches, particularly, youth and early-career coaches. We bring together participant groups with volunteers and facilities that donate their time and resources to make our programs come to life. By acting as facilitators and building the capacity of local communities to deliver programs, we are investing in their long-term sustainability and success. We foster positive collaborations and meaningful relationships between all stakeholders involved in our programs. When these connections are made, everyone is able to experience the far-reaching social benefits that sport can provide. We aim to develop much more than just sporting skills. Sport is just the medium through which we are able to build skills and confidence that benefit our participants and volunteers in all facets of their lives.